There once were two cousins who lived in Cottingley, England. Their names were Elsie Wright and Frances Griffiths. The two of them loved to take pictures in the gardens where apparently fairies seem to exist. At least this is what 16 year old Elsie and 10 year old Frances saw in their photos. 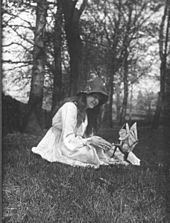 In 1917, the girls’ photos became famous and known as the Cottingley Fairies. 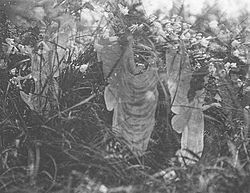 The series of five photographs first caught the interest of writer Sir Arthur Conan Doyle. 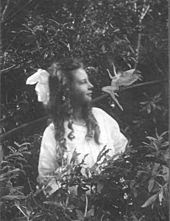 He was writing an article for the Christmas 1920 edition of The Strand Magazines and wanted to use the girls’ pictures for his article on fairies. As a spiritualist, he felt the photos were solid proof of psychic phenomena. Some people viewed the pictures as real but others were not as easily convinced. The skeptics said the pictures were a hoax. 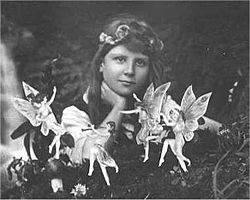 By 1921 the appeal of the Cottingley Fairies had weakened to the point where most didn’t care. 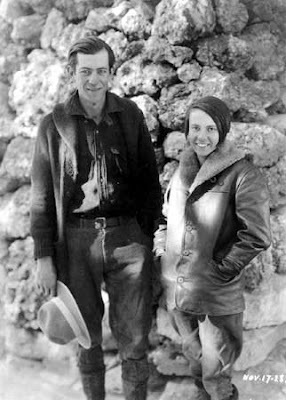 Elsie and Frances both married and moved away from England. The girls moved on but the pictures still had some that believed them to be real and were fascinated by them. 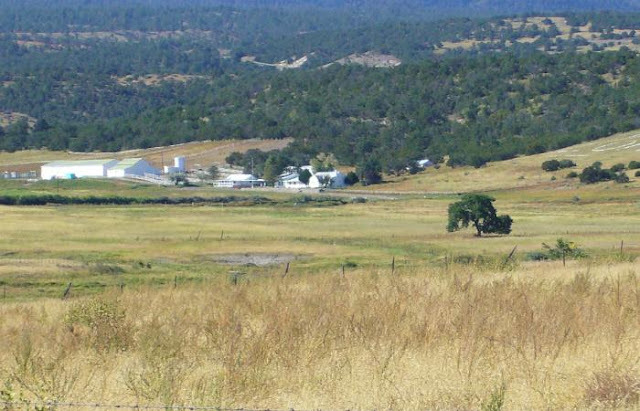 In 1966, Elsie moved back to England and was located by a Daily Express newspaper reporter. The woman wanted to regenerate the story of the pictures. After that, people started showing interest in their fairy photos once more. It would be close to 20 years later when the girls or rather ladies would admit they faked the photos by using cardboard cutouts of fairies. They made copies of the fairies from a children’s book using hat pins to hold them up. Although Elsie maintains all the pictures are fake, Frances stands by her claim that the fifth and final photograph was authentic. I agree with Elsie in saying that they are all bogus. I love this story. I know it's bogus but these girls had the world fooled for a while. Gotta love them for that. There are many good stories that have come out because of their tall tale. Mischievous younguns. Great story. Hadn't heard it before. They went viral back in 1917! And without the help of the Internet! Vivienne; you have to admit, these girls had great imaginations and were able to pull off the hoax for awhile. MM; apparently too much time on their hands. Bubba; how about that? These girls found the right person to spread the news about their photos. The simple hoaxes are always the best. A tap on the wall, a shadow, a loosened bulb, when mixed with a good story make for a great hoax. I'd never heard of this until now. cool article. Just think of the fun these girls would have had with Photoshop. Barry; you got that right, dude. Leo; these girls would probably create some awesome pictures if they had photoshop. yes but the belife is still there espacaly in sweden and scandinavian places. and ya have to wonder "were do the things go when you lose them ..
Those pictures to this day fascinate me. I just love that time period and the clothing and the way of life and the historic figures. It was so romantic and magical. 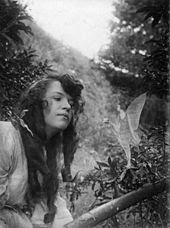 There's a movie called "Fairy Tale: A True Story", based on the Cottingley Fairies. It's beautifully filmed, and very poignant. It came out in 1997. These photos may be fake, but they're so adorable! These are actually pretty well done for back in the day. Did you see the movie based on this? It was really good. A very interesting story. I have heard it many times but it never ceases to amaze me. Mastermind--I am sure there are some who believe today. Sis--i agree. That era was beautiful and mysterious. LGH--I have not heard of this movie. Thanks for letting me know about it. Justine--i agree. For that time era, the pictures are pretty good fakes. Jessica-- I have not seen the movie but will check it out. Gail--haha, it is an amazing story. Great post!! I wonder what the hell whose girls were thinking anyways??? Maybe they truly did believe in fairies and wanted the worlds to believe along with them?